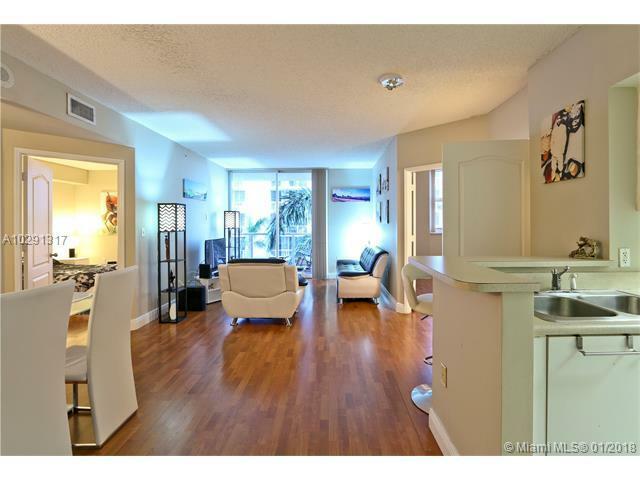 Gorgeous 2/2 apartment with open balcony in desirable BLUE LAGOON CONDOMINIUM, amazing view. Located at the heart of Miami, close to the Intern. 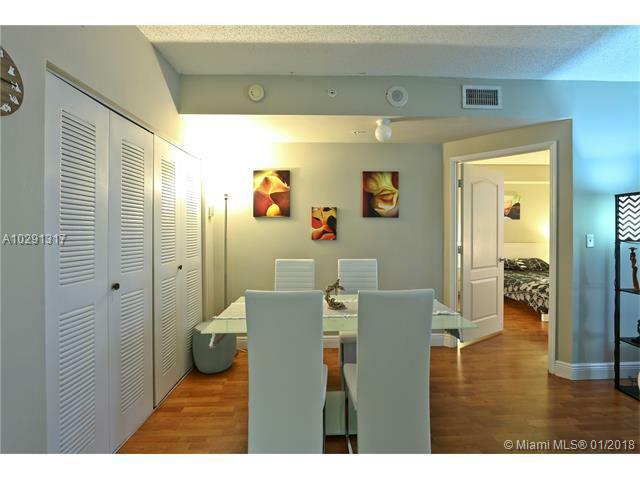 Airport, Coral Gables, 10 min to downtown and Brickell. 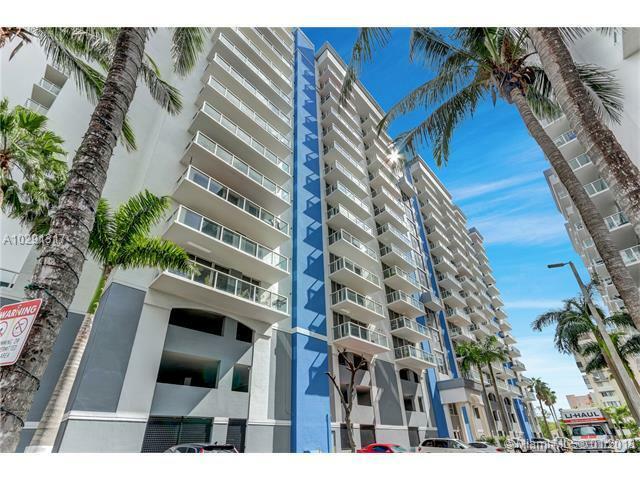 Enjoy the mini supermarket, pool tables, gym, spa, swimming pool, excellent recreational areas with mini-golf and playgrounds. 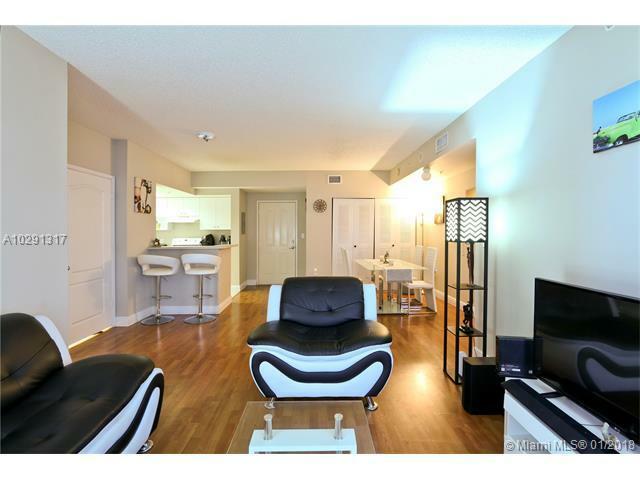 Actually rented in $ 1,650 excellent FOR INVESTMENT CAP 4.4%.